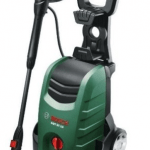 The Bosch AQT 37-13 is a high-pressure washer that is designed to help you clean your bike, patio, garden furniture, car, guttering or driveway. This Bosch model is one of the most sought-after washers on the market. 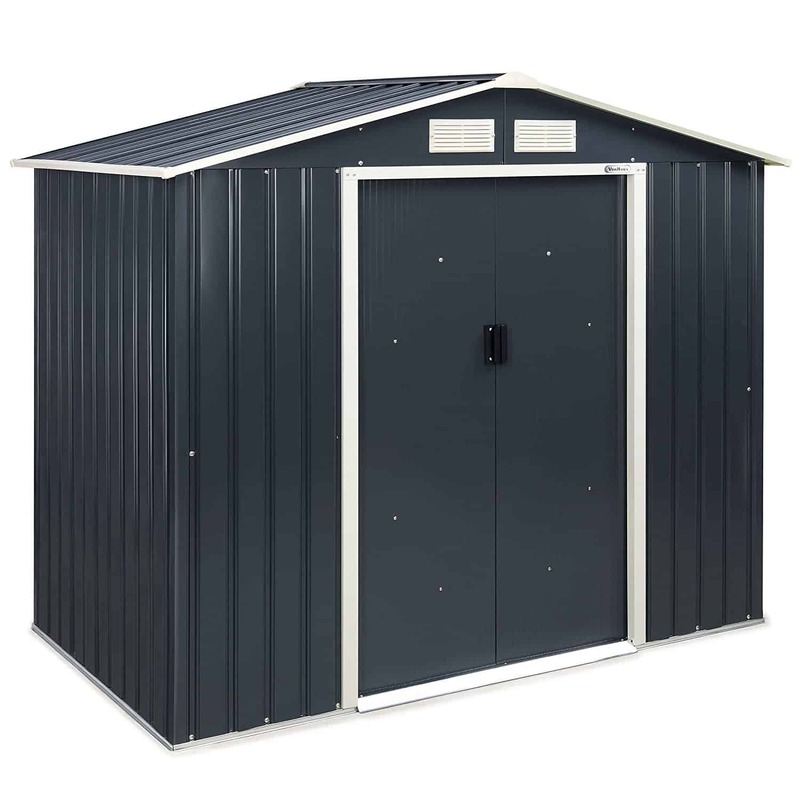 It is affordable, easy to set up and reliable. Bosch AQT 37-13- What’s in the Box? 1 Bosch AQT 37-13- What’s in the Box? The 3 in 1 nozzle comes with a powerful, high-pressure fan that is ideal for general cleaning, a detergent nozzle, and a 90° angled nozzle for drain and patio cleaning. The AQT 37-13 pressure washer is efficient and robust. Assembly is easy and takes only a few seconds. The AQT 37-13 features quick-connect SDS fittings. This means that this product requires minimal assembly. Once you take the washer out of the box, all you have to do is screw on the water filter and connect your garden hose. Then assemble the lance, nozzle, and gun and attach it to the high-pressure hose. You are ready to go! 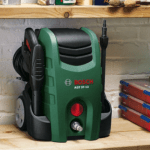 Another great feature of the Bosch AQT 37-13 is its powerful 1700 W motor and a maximum pressure of about 130 bars. This assures you that the machine has enough power to blast out accumulated dirt. 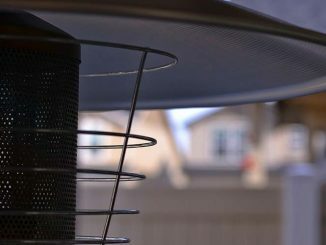 The device has an auto-stop feature that makes sure the motor is off when you are not using the washer. 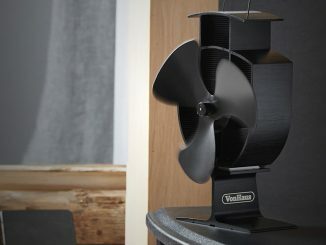 This feature ensures power is delivered only when it is needed and helps save on power consumption. The Bosch AQT 37-13 has a 370 litres per hour throughput. Though this flow rate is lower than its competitors, such as the Karcher K4, it is still powerful enough to meet everyday cleaning needs. This throughput makes cleaning easier and faster. The AQT 37-13 high-pressure washer comes with a clear view water filter. This water filter protects the nozzle from contaminants in the water. Removal of contaminants from the water helps extend the operating life of the equipment. The filter also protects the self-priming pump. So, what accessories does the Bosch AQT 37-13 come with? This versatile washer comes with a 3-in-1 nozzle that guarantees users of excellent performance. This nozzle comes with a powerful, high-pressure fan. The 3-in-1 nozzle allows you to perform various cleaning tasks such as cleaning the garden furniture, driveways or patio. The AQT 37-13 comes with detergent and suction nozzles. The detergent nozzle makes it easy for you to apply detergent on the areas you want to clean. 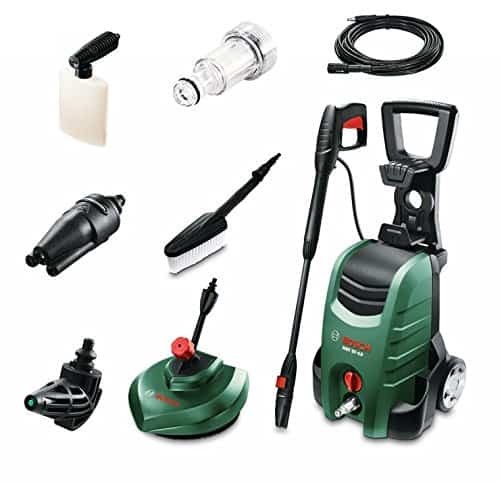 Also available are the patio cleaner, a drain cleaner hose, rotary jet, and 90-degree nozzle that helps you clean shed roofs, guttering, and wheel arches. Additional accessories that work perfectly with the AQT 37-13 include a wash brush, an aquatak accessory adapter, and an aquaSurf 280 multi-surface cleaner. These affordable items are sold separately. This versatile washer weighs 6.5 kg without its accessories. This makes it one of the lightest pressures washer on the market. The Bosch AQT 37-13 comes with a set of wheels and a sturdy handle. 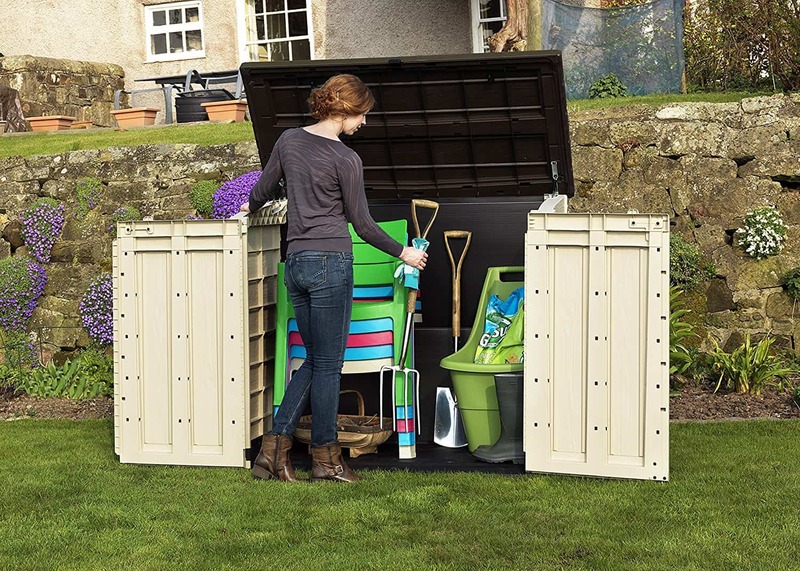 This makes it easy for you to move it from place to place as you clean. So, no straining your back or arms when moving it. Another great feature of the AQT 37-13 is its spray settings. These three spray settings allow effortless cleaning. You can use the high-pressure fan setting to blast out dirt, the low-pressure jet for detergent application, and finish with the rotary jet to clean the detergent. 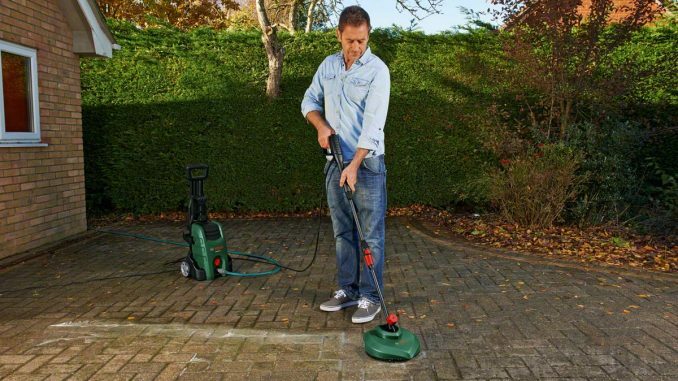 Users have commented that when they worked with these power settings, they were able to perfectly clean paving and stone, mould, and remove green off flagstones in their gardens. Also, it is important to note that the gun works flawlessly. Water gushes out of the lance when you pull the trigger, and when you let go, it automatically turns itself off. If you have used a washer from another brand, storage of the accessories is always an issue. Some appliances require you store the machine separately from its attachments. But that is not the case with the Bosch AQT 37-13 high-pressure washer. This power washer has onboard storage capacity. 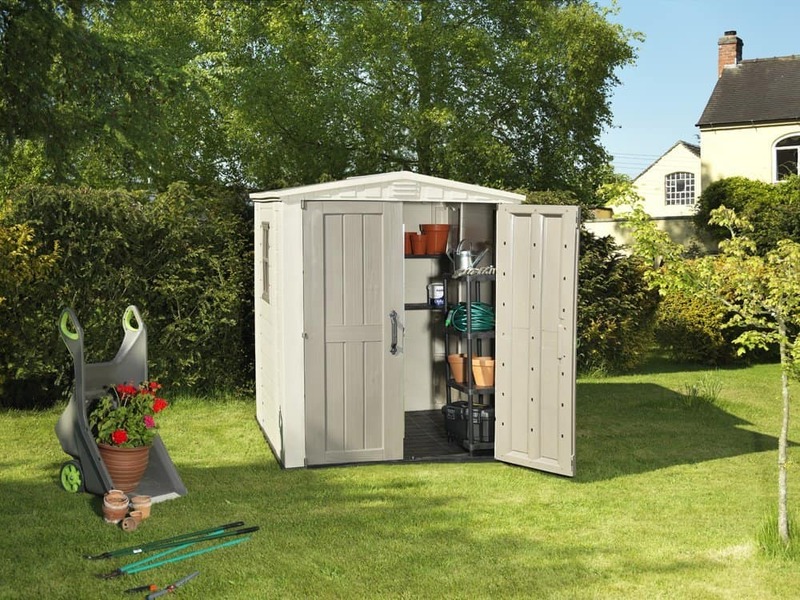 The fold-down handle comes with an innovative hose storage space while the back has power cable storage space and integrated accessory storage. You can store the gun, lance, and nozzles on the side compartments. 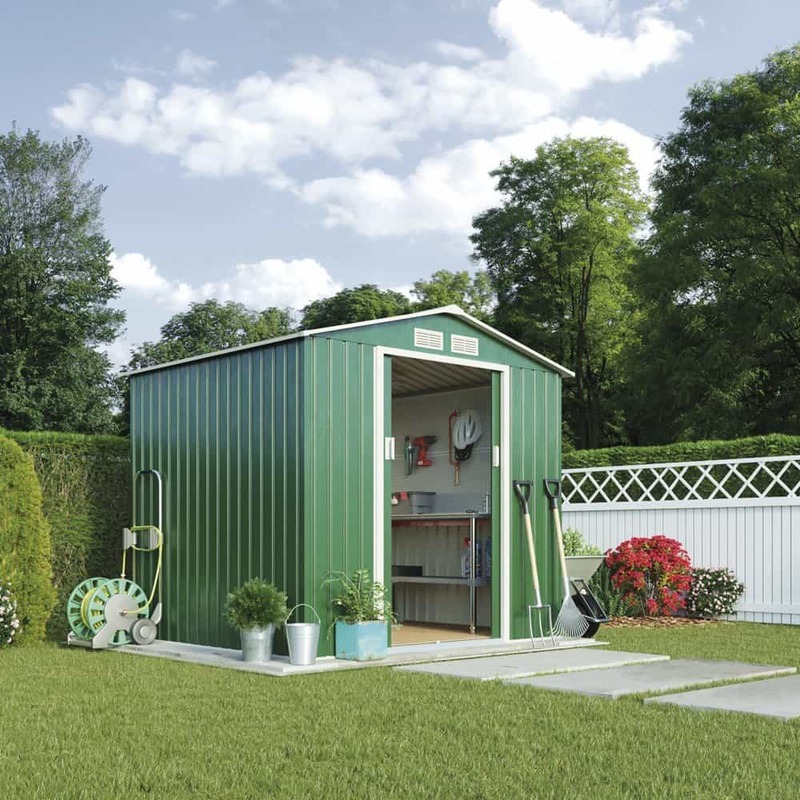 This compact product can comfortably fit on a shelf in your shed or garage. So, why choose the Bosch AQT 37-13? What makes it better than other washers with the same price tag? Termed as one of the best residential power washers, the Bosch AQT 37-13 is an ideal buy because of its numerous features and accessories. This compact pressure washer requires minimal assembly, comes with three nozzles, and has storage compartments. Another reason why this high-pressure washer is value for your money is its ability to work silently. The AQT 37-13 is quiet compared to other washers similarly priced. 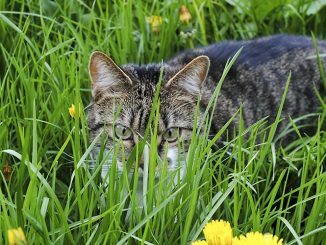 This means that you can wash your external stairs, garden furniture or car without waking up the kids or disturbing your neighbours. Cool, right? The AQT 37-13 uses power and water efficiently and is easy to maintain. So, does this product come with a guarantee? The good news is, Bosch offers a two-year guarantee on this item. And apart from that, you have the option to extend the warranty to three years. To extend your warranty, register your new equipment with MyBosch. Make sure to register the machine within 28 days after purchase. Visit MyBosch-Tools to register. There are various models of high-pressure washers on the market. Most promise to blast out accumulated dirt but unfortunately, they fail to deliver on their promise. The Bosch AQT 37-13 has consistently won praises from users for blasting out accumulated dirt, working silently, and its low consumption of water and electricity. With this washer, all your cleaning needs will be met. The Bosch AQT 37-13 is a fantastic pressure washer. 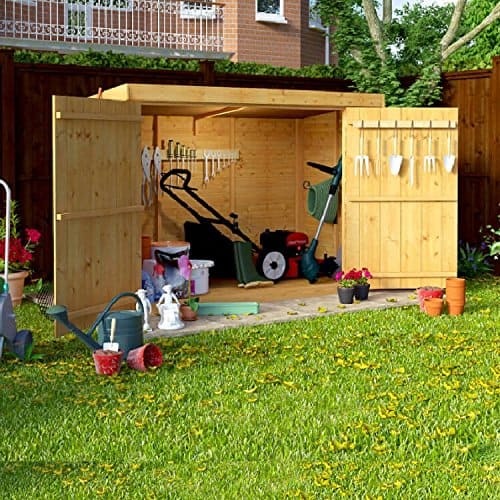 It is a very good alternative to the Karcher range and is featured packed for the price tag.